The shooting of Mani Ratnam's Chekka Chivantha Vaanam, which features an all-star cast comprising top actors from the Tamil industry, is currently advancing at a rapid pace on the East Coast Road located at the outskirts of Chennai. As per the announcement made by the Tamil Film Producers Council (TFPC), the shooting will come to a grinding halt tomorrow as movie shoots and post-production works have been suspended from 16 March in Kollywood due to the ongoing tussle with digital service providers. Firstpost has exclusively learned interesting details about the project from reliable sources working in the team. "Arvind Swami is paired opposite Jyotika in the movie, which marks their first-time collaboration. A wedding scene where Arvind Swami ties the knot with Jyotika was filmed a week back in ECR. Four weeks of the shooting have been completed so far, and it's already more than halfway through," said a source from the film, adding that Vijay Sethupathi will be seen essaying the role of a police officer. The first look of Chekka Chivantha Vaanam. Chekka Chivantha Vaanam will be the second time Vijay Sethupathi dons khaki for a film after his highly-appreciated previous outing in director Arun's Sethupathi, where he played an upright, stout-hearted police officer. "A few scenes have also been canned in the premises of Apollo Hospitals, Vaanagaram. If you observe the first look posters, industrial chimneys, one of the significant sources of air pollution, are quite visible. 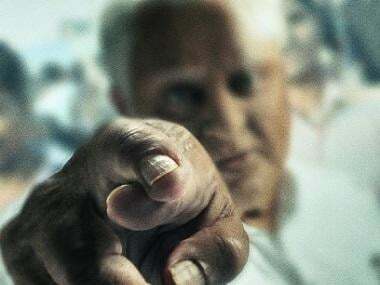 The movie partly revolves around industrial pollution and the environmental hazards associated with it," the source added, stressing that Mani Ratnam has returned to the socio-political space, one of his pet genres, with Chekka Chivantha Vaanam after a long time. Also starring Simbu, Arun Vijay, Aishwarya Rajesh and Aditi Rao Hydari in the lead roles, Chekka Chivantha Vaanam is being produced by Rajinikanth's 2.0 makers Lyca Productions. Mani Ratnam's Madras Talkies is overseeing the production on the first-copy basis for Lyca Productions. There are also unconfirmed reports that STR, Vijay Sethupathi, Arun Vijay and Arvind Swami play brothers in the film. 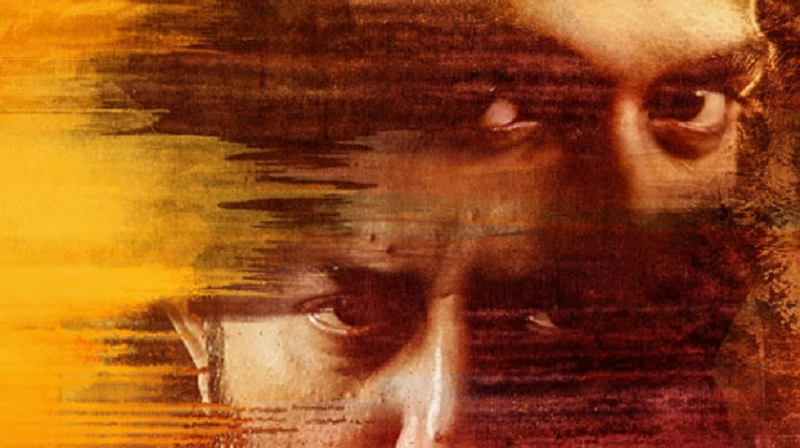 Santosh Sivan has reunited with Mani Ratnam to handle the project's cinematography. 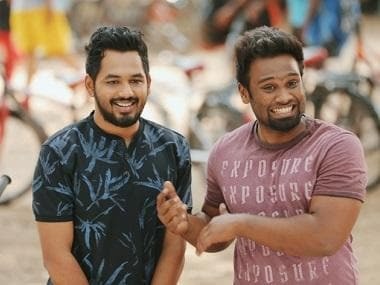 The duo has collaborated on five projects earlier including acclaimed films such as Thalapathi, Roja, Dil Se, Iruvar, and Raavanan. AR Rahman and Vairamuthu, Ratnam's long-standing collaborators, are part of the film's top-billed technical crew. While Dhilip Subbarayan is choreographing the stunt sequences in the film, Sharmishta Roy, who worked with Mani Ratnam in his previous two films, OK Kanmani and Kaatru Veliyidai, is taking care of the production design. Eka Lakhani is the costume designer of the project and Bejoy Nambiar, who last directed Dulquer Salmaan's bilingual Solo, is working as one of the creative producers. Veteran actors Jayasudha, who played the role of Shalini's mother in Alaipayuthey, Mansoor Ali Khan, actor-director Thiagarajan, father of Tamil actor Prashanth play critical characters in the film. Appani Kumar, who shot to fame for playing the negative role in Malayalam blockbuster Angamaly Diaries and popular Coorg-born model Dayana Erappa will also be seen playing supporting roles.